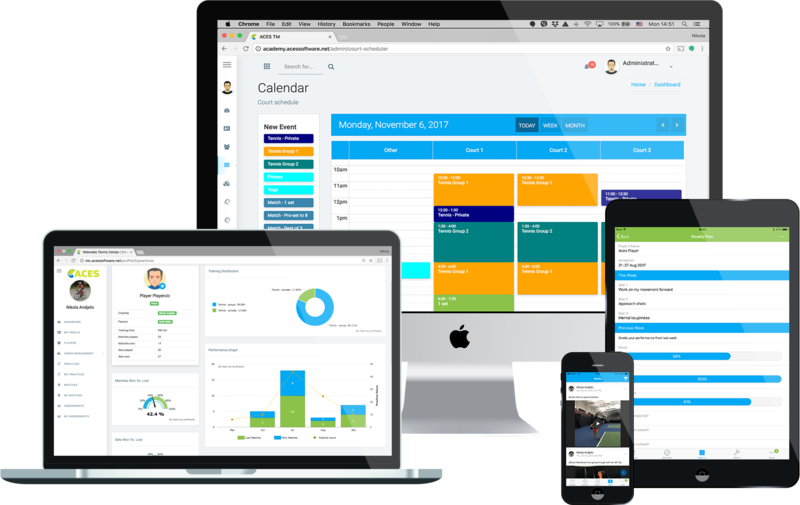 Our engaging, customizable, simple to use app will improve productivity and communication of your organization. Is ACES TM For Me? Why You’ll Love Our Platform? 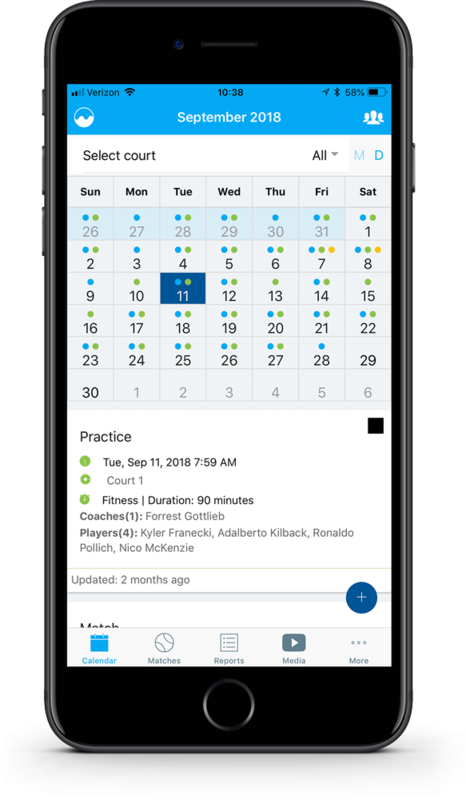 ACES automatically sends push notifications and emails when practice or match is scheduled. 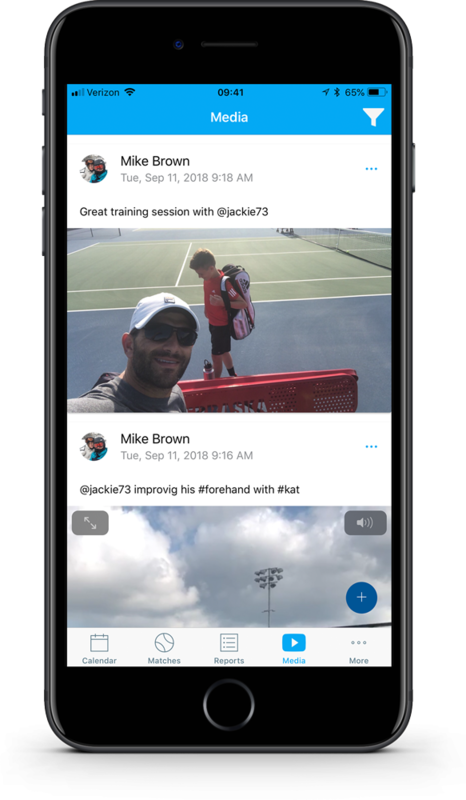 Share video analysis or practice plans with players and parents. Keep everybody accountable by setting performance and outcome goals. Have access to all reports at any moment and share them with other users. Yes, that's all it takes! Schedule an appointment with our professional staff and we will help you get started. We will provide you with do's and don'ts and in a matter of days both you and your customers will love ACES. It is also possible for our staff to visit your institution and help you include ACES in your daily routine. We believe that having a plan is the first step toward success. Start using ACES today! Sign up for Free! Athlete & Coach’s Evaluation System will keep everybody on track. Whether you are a small team, a club, or a big academy, we have a solution for you! * ACES comes with 3 default forms: Development Plan, Monthly Report and Weekly Plan. If you want to add your own form, please contact us and we can create it for you. ** Colleges and high schools may have different needs. If free version is not exactly what you are looking for, contact us and we can make adjustments. 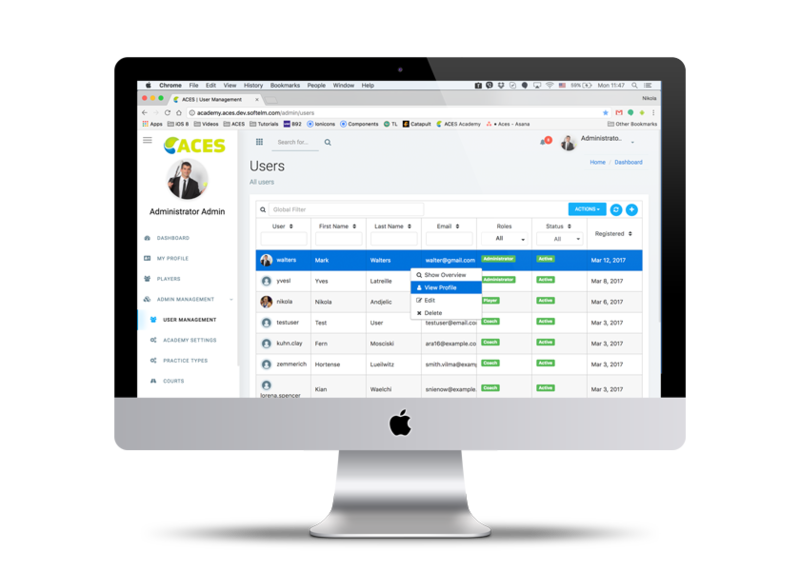 Start using ACES today for Free for 20 users. No credit cards, no obligations. The app is available for tablets and smartpones in iOS and Android stores. 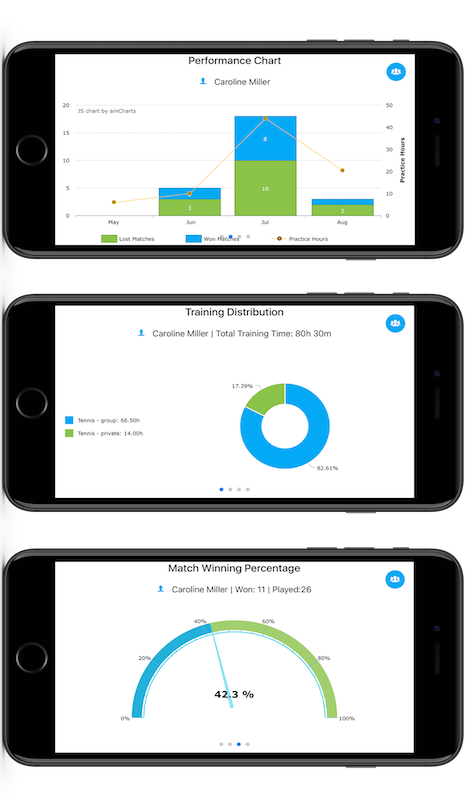 We are tennis coaches and players that had a need for a simple tool to manage our players' development. ACES was created to satisfy our needs and now we want to help you reach your full potential. Tell us which features would help you better organize your players. If you need help organizing your club, we are here to share our experiences. Send us an email and we can schedule Skype meeting. Copyright © 2018 ACES TM. All Rights Reserved.